North Boulder Companion Animal Hospital wants to provide your pet with the resources they need to have happy and healthy recoveries and quality day to day life. Some situations require pets to receive daily medications that can become a cumbersome process through traditional methods. At North Boulder Companion Animal Hospital, we think getting medication shouldn’t be difficult. That is why we have partnered with an online pharmacy to ship your pets medication right to your door. 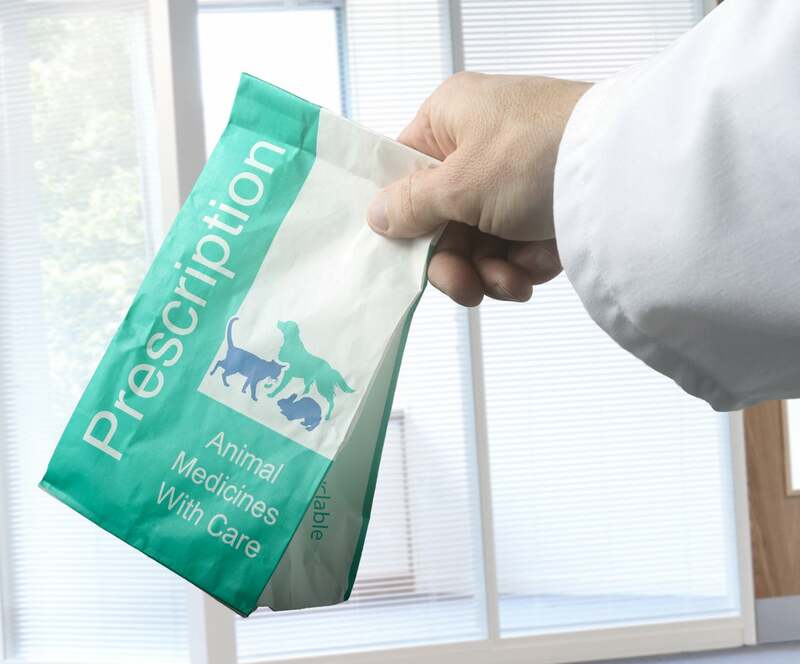 Ask a vet technician about our pharmacy options for your pets medication during you next visit. Ready to learn more about working together with North Boulder Companion Animal Hospital to keep your pet healthy? Contact us now to get started.